FootJoy Casual Collection Women's Golf Shoes Ladies New - Choose Style & Size! FootJoy enJoy Women's Golf Shoes Ladies Spikeless New - Choose Color & Size! 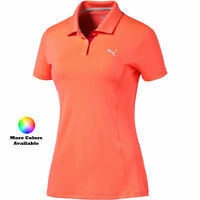 Details about FootJoy Casual Collection Women's Golf Shoes Ladies New - Choose Style & Size! Authorized FootJoy Retailer! Mfg. Closeout Price!